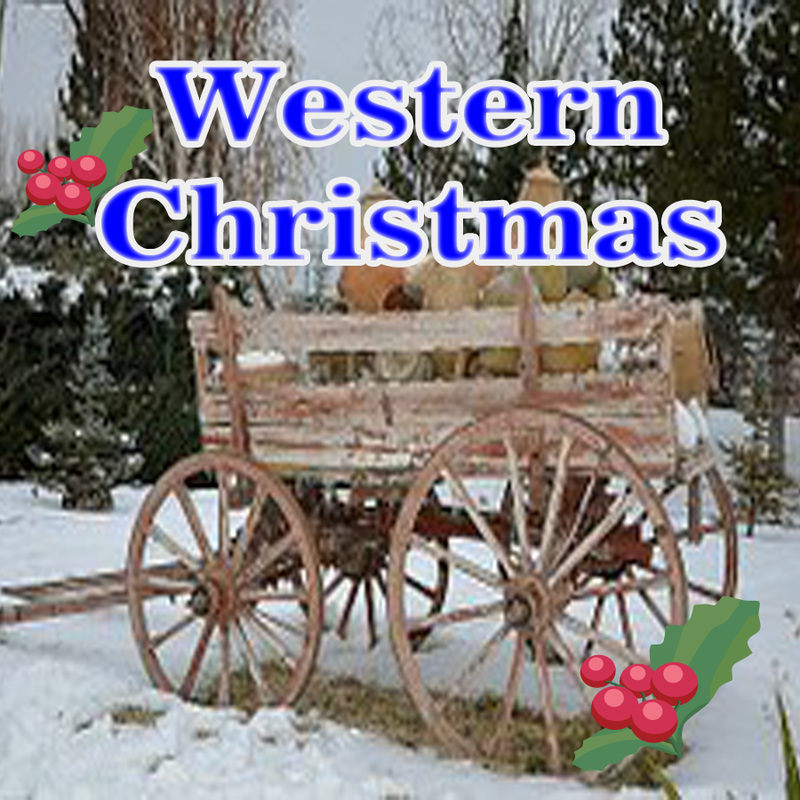 Western themed Christmas coloring pages . 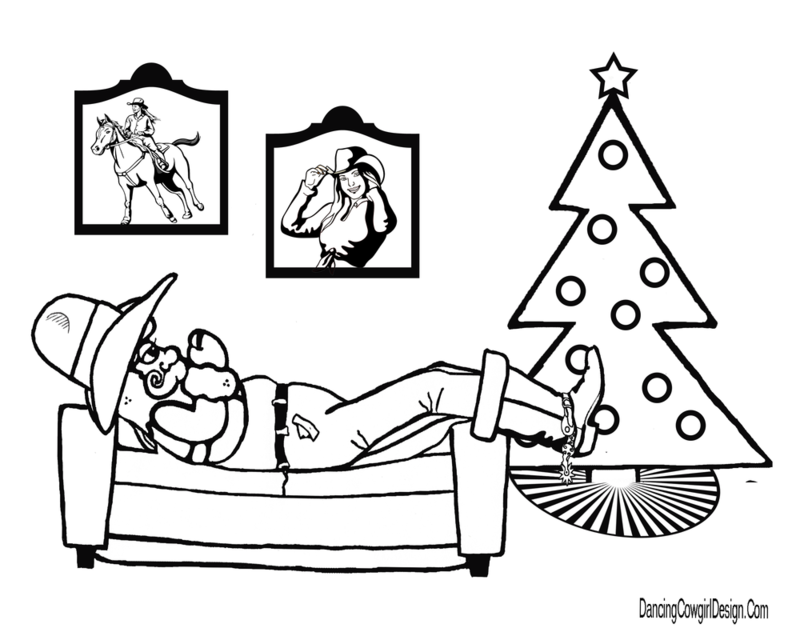 Cowboy Christmas pages to color. Santa at the ranch. Horse theme Christmas. 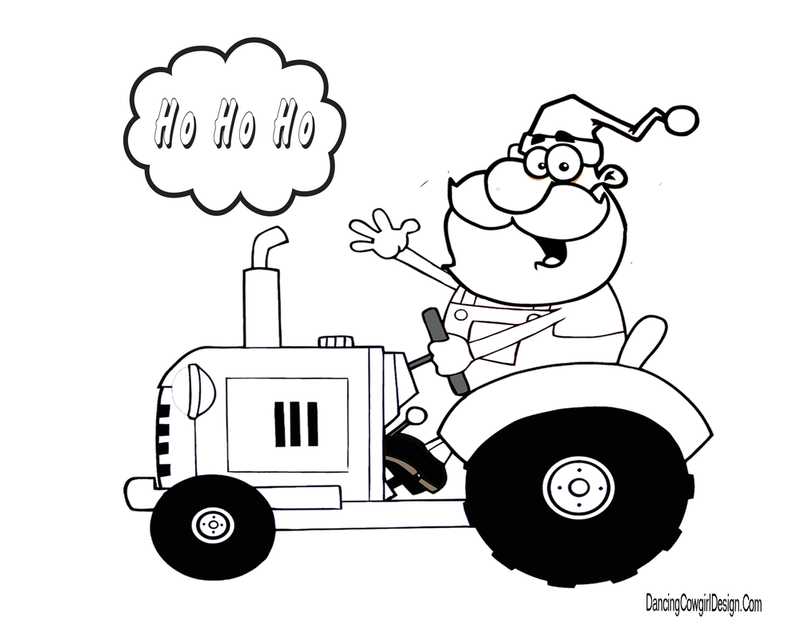 Cowboy Santa, Mutton Bustin' Santa, cowboy boot stocking and other free printable coloring pages. 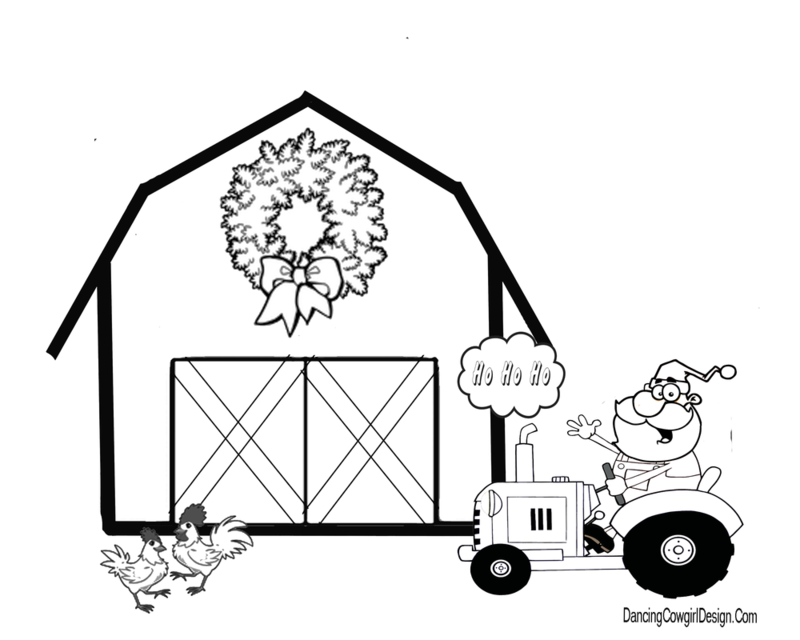 I have put together a special set of free printable coloring pages for the holidays. 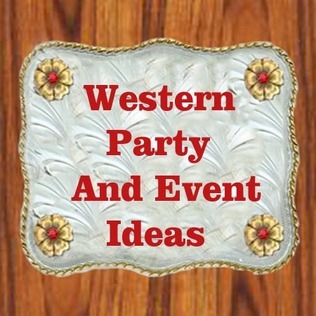 They do have the holiday symbols such as Santa and Christmas Trees, but I wanted to add a western touch to these. 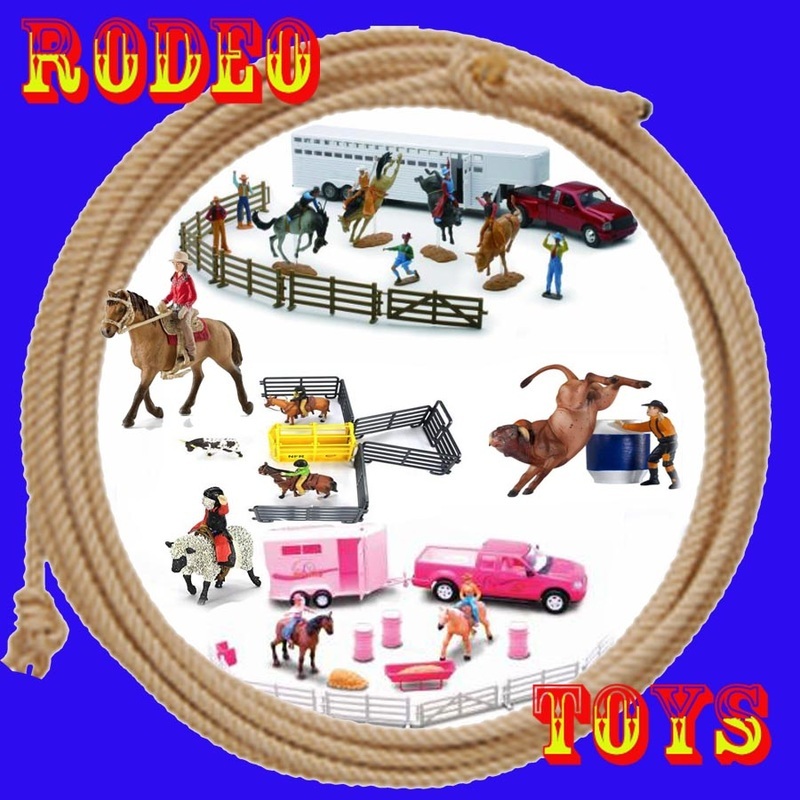 Pictures include horses, barns, tractors, Cowboy Santa and others all decked out for the holidays. Right click on your computer mouse to save the pictures you would like to print. I hope you, your family or friends will enjoy this set of free printables. 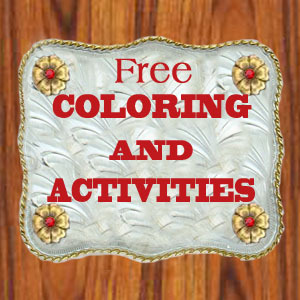 There is also a link at the bottom for other themed coloring pages. 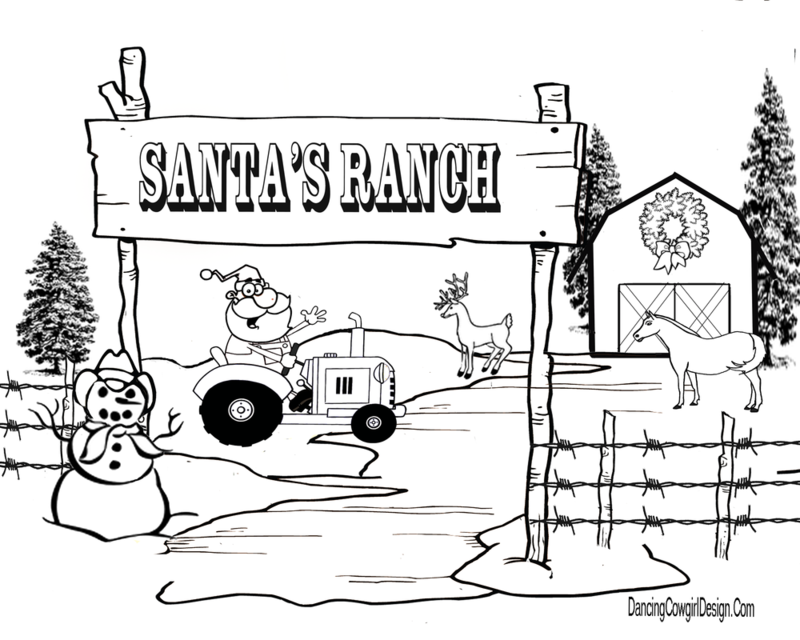 I created a couple more options from the Santa Ranch for anyone who prefers a larger print with less detail. These will also print at full size. I have adjusted them here to save some space. 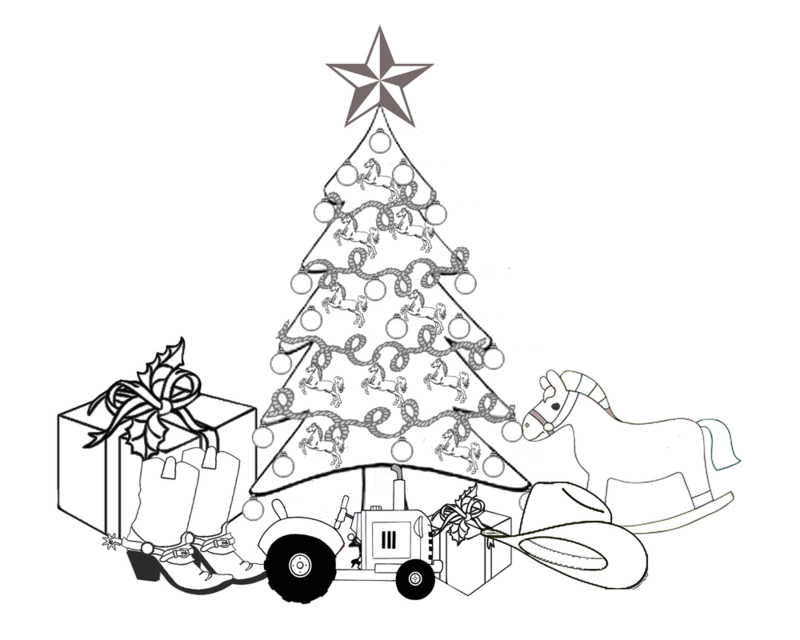 New Shoes For Christmas Pony Coloring Page. I have a few more in the works if you'd like to stop back by.